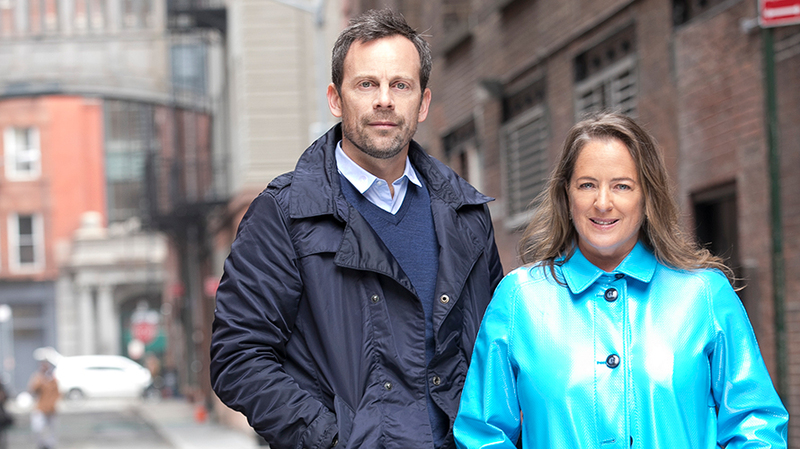 Javier Campopiano rejoins CCO Susan Credle at FCB. The chief creative behind Saatchi & Saatchi New York’s “It’s a Tide Ad,” the Super Clio-winning spot which Adweek called the “runaway winner” for best ad of Super Bowl LII, is leaving the agency—and the country. Javier Campopiano is rejoining FCB as partner, CCO for FCB Mexico. He will be responsible for leading the office’s creative direction in Latin America and beyond, across it client roster. “Javier is a best-in-class creative leader and a true pioneer. Not only is his work highly awarded, it is also highly effective. He has the innovative mind, insightfulness and global experience needed to connect with consumers and to take our agency and client work to the next level,” FCB Mexico president Eric Descombes said in a statement. “FCB Mexico has proven itself as a strong player in a highly demanding market, and I am excited to lead the charge alongside Eric to take the agency to the next level, both regionally and abroad. After many years in the States, I am thrilled to return to Latin America—and the FCB network—and to team up with such dynamic forces as Eric, Susan and the FCB creative leaders around the world,” Campopiano added. Campopiano has served as CCO for Saatchi & Saatchi New York since September of 2016, when he replaced Jay Benjamin in the role. In addition to this year’s Super Bowl standout for Tide, he led work on last year’s Big Game ad for the brand, as well as Walmart’s “The Receipt” and “The Box” Oscars ads. Before being named to that role he was senior vice president, CCO, for Conill Saatchi & Saatchi U.S. and Latin America. “I met Javier in Miami, right after joining FCB. Javi had just left FCB. One evening of conversation, and I thought, ‘How do we get him back?’ I want to work with this talented, intelligent, compassionate human being,” FCB global CCO Susan Credle, who arrived in that role at the beginning of 2015, said in a statement.